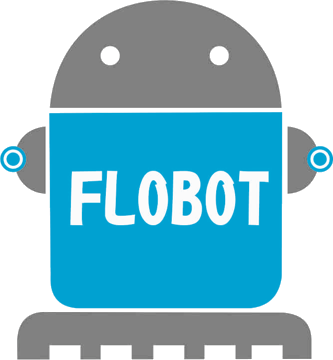 Flobot | » FLOBOT real-world validations in Lyon completed! 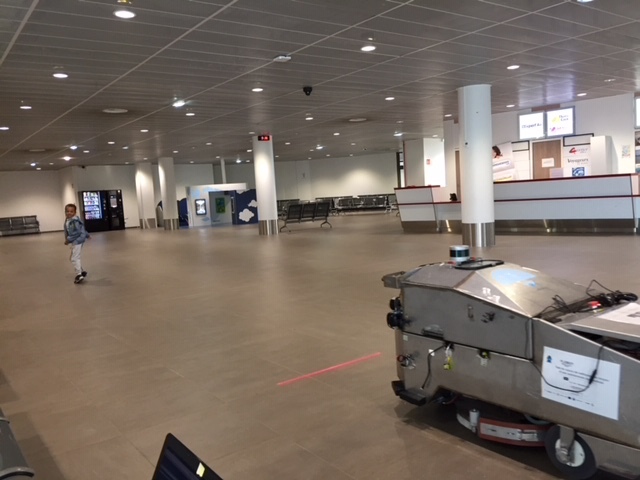 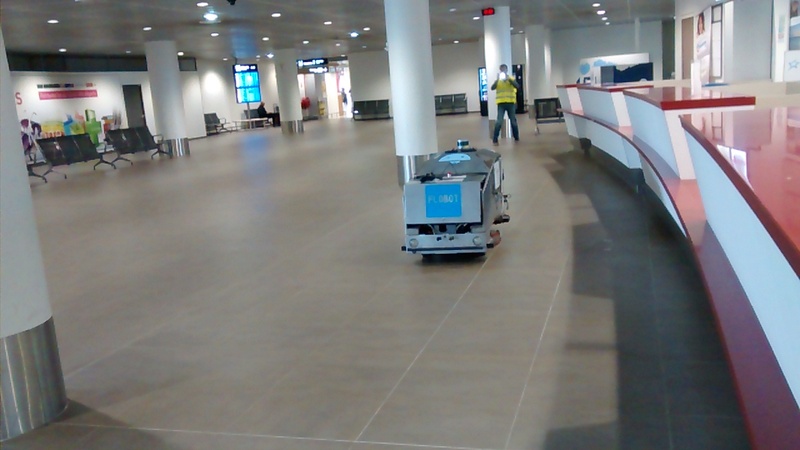 The FLOBOT validation was successfully completed in the two selected demo sites in Lyon (DHL warehouse and Lyon airport)! Lots of useful data collected and numerous tests with all software and hardware modules. 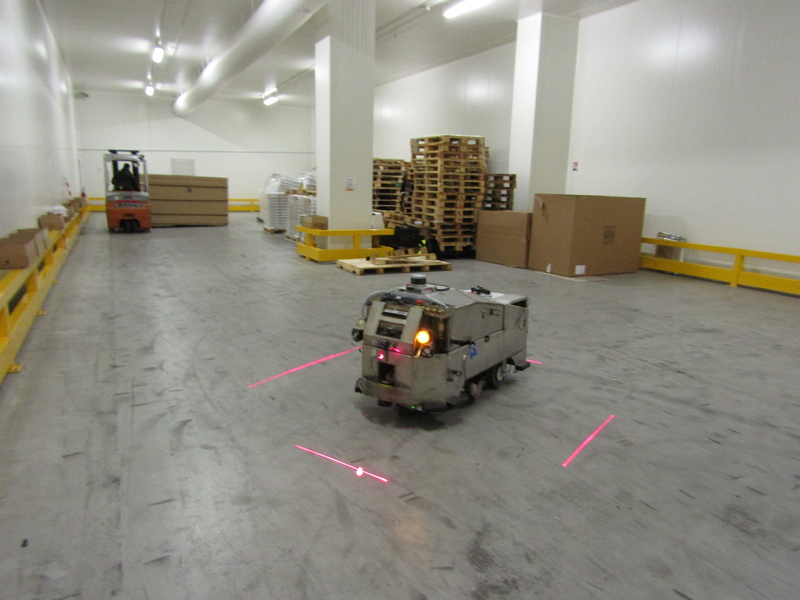 Next and final demo is in Imola! The validations in Lyon were also combined with a workshop!